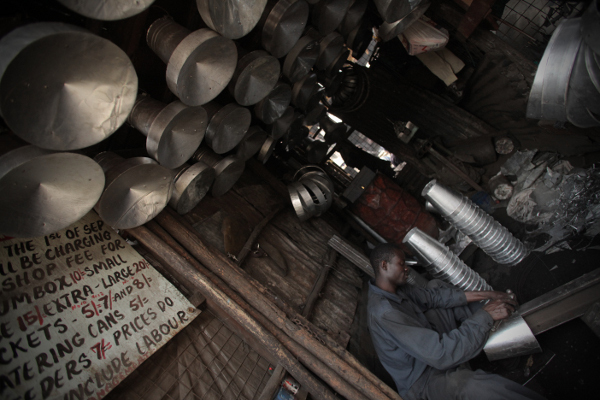 Moses has forged a truly successful small businesses in Kenya but his story is a rare one. 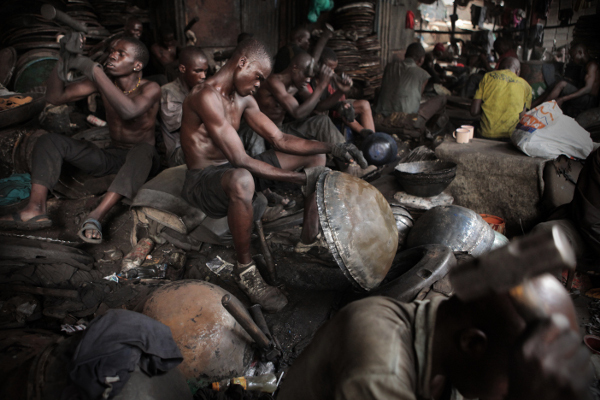 Six photos capture the struggle of small business and hard labor in #Kenya. 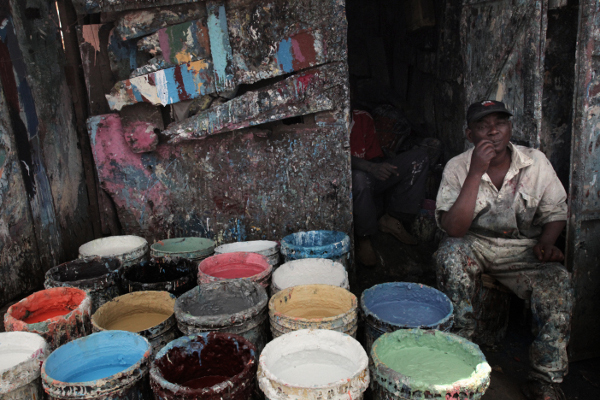 Six photos display how Industry and exports take on artistic and economic value in #Kenya. Crimea-born Sergey Maximishin grew up in the USSR and worked as a photographer with the Soviet Army. 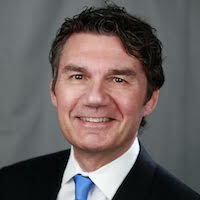 He has worked as a photographer for over two decades and has won many awards since starting his career. Maximishin currently works for “Focus,” a German magazine. 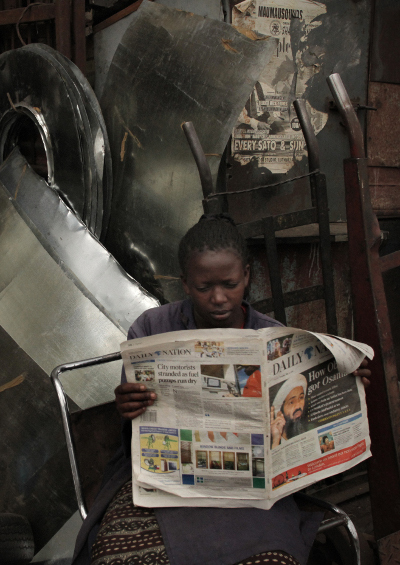 Across one square kilometer of Nairobi’s Gikomba district, more than 4,000 people work for 200 businesses that process scrap metal. 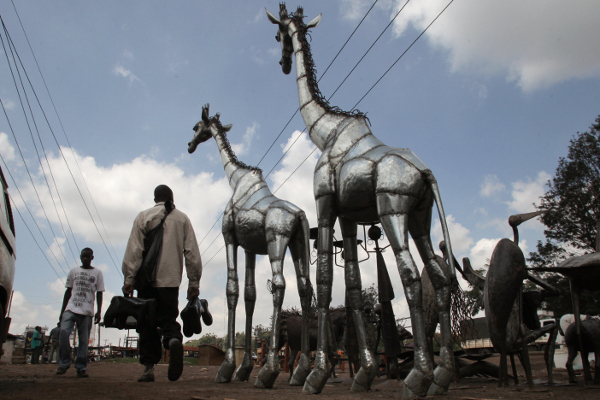 Known as jua kali enterprises – the official term for people who work beneath the open sky (jua kali is Swahili for “scorching sun”) – these businesses turn empty oil barrels, construction waste, steel pipes, paint cans and other metal items into everything from pans and tools to life-size statues of animals. Most of the workers are from western Kenya. They work 12-hour days, with no holidays, sick pay or other benefits. The average salary is $100 a month.  Only around one-fifth of their output is sold in Kenya. The rest is exported to other East African countries and – in the case of the animal statues – to Europe. 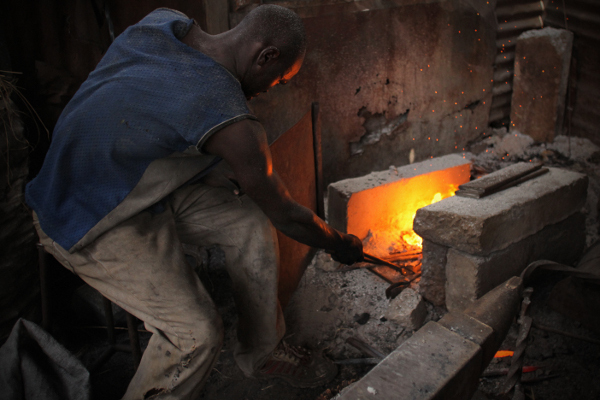 Recently, the jua kali industry has faced a shortage of raw materials. Unable to buy empty barrels in Kenya, businesses now buy them in Tanzania. 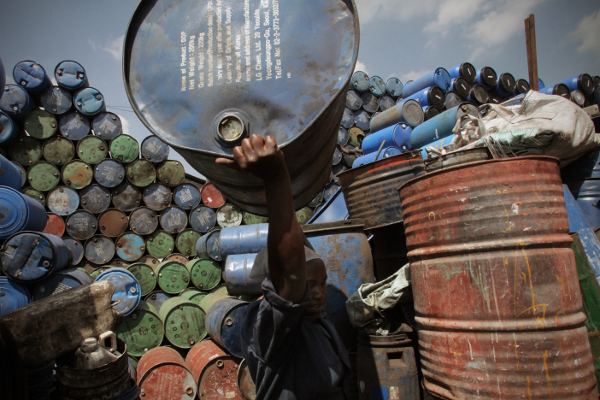 Enlarge Oil drums are the main raw material source for Kenya’s jua kali industry. Enlarge Most jua kali businesses employ between four and six men, each of whom dreams of earning enough money to start their own business. Enlarge Moses set up his jua kali workshop ten years ago. At first he made furniture, but six years ago he switched to making animal sculptures for export at the suggestion of a European customer. His business is now one of the most successful in the Gikomba area, and many others have started making identical copies of his designs. Crimea born Sergey Maximishin grew up in the USSR, and worked with the Soviet Army as a photographer. He has an education in both photography and physics. Maximishin currently works for “Focus,” a German agency, and previously worked for a newspaper called Izvestia. 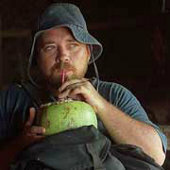 He has worked as a photographer for over two decades, and won many awards since starting his career.